Premier Foods, the company behind household grocery brands Bisto, Hovis and Mr Kipling, has seen a significant drop in pre-tax losses in the first half of 2013, which it attributes to the success of its "power brands" strategy. The company has narrowed its pre-tax losses to £23.5m for the six months to 30 June, compared to £45.8m for the same period last year. Premier Foods changed its strategy in October 2011 to mirror Kraft and Reckitt Benckiser by focusing its marketing efforts on eight key brands, while divesting its non-core assets. The selected brands – including Oxo, Sharwood's and Batchelors – grew 4.4% in the second quarter this year, attributed to the "benefits of strategic focus alongside sustained consumer marketing investment. 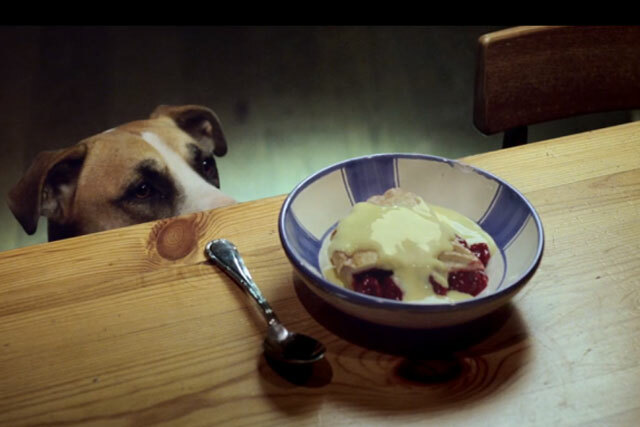 Premier Foods said its Ambrosia brand was boosted by a new marketing campaign and product launches in its Devon Dream range. Bisto and Oxo are highlighted as brands that performed well in the first six months of the year, while the "Deli Box" brand extension launched in 2012 has made a considerable contribution to the performance of Batchelors. As part of a restructure of the bread business, Premier Foods said Hovis's marketing investment has become more focused, referencing a recent five-year licensing agreement for Hovis Breakfast Bakes. The company also revealed Hovis will soon be subject to an overhaul of its packaging. Gavin Darby, chief executive, said that the company had seen a 50% increase in trading profit, showing that Premier Foods’ turnaround strategy was delivering at the bottom line. He said: "We have now grown sales in our grocery power brands for six consecutive quarters as we continue to build partnerships with our customers, deepen our understanding of consumers and invest more effectively in supporting our brands. "The second half will see further plans to grow our power brands, in addition to a new £10m of cost savings that we have now identified from our efforts to reduce complexity." Do you remember these classic Hovis TV ads?